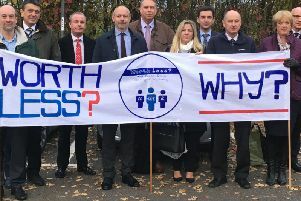 Primary schools in West Sussex are the lowest performing in the south east when it comes to children's basic education. 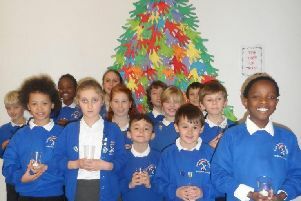 Children from all over the county have recorded Christmas carols for BBC Radio Sussex - including this bunch. 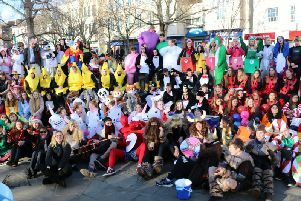 David Attenborough, penguins and unicorns in Steyning jailbreak! A mass jailbreak saw penguins, Christmas elves, a group of unicorns and David Attenborough haring off into the Sussex countryside. A headteacher said she was confident her school would “rapidly bounce back” after being told to improve by Ofsted. 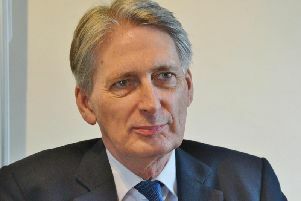 Headteachers and parents were left frustrated after their call for more basic funding for schools was ignored during last week’s Budget. 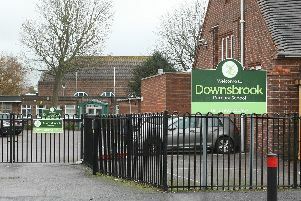 An academy trust has been chosen to take over the running of Downsbrook Primary School. 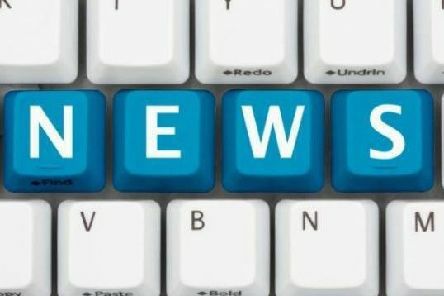 A primary school has been placed in special measures after being rated 'inadequate' in all areas by Ofsted. 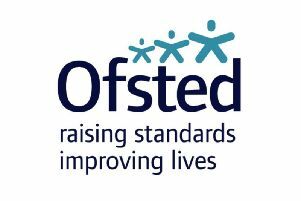 Two childminders said they were “extremely proud” after both were rated ‘outstanding’ by Ofsted following their first inspection. 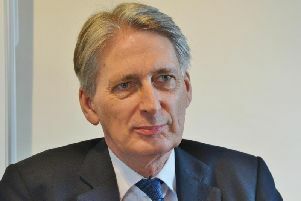 Hundreds of parents are heading to Parliament to call for further action to be taken over school funding. 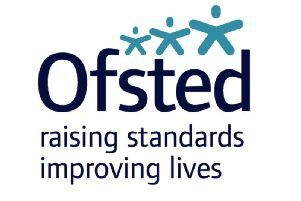 A fostering agency has been rated ‘inadequate’ following an inspection by Ofsted. Sam’s design makes maths as easy as Pi! 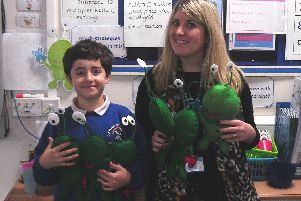 Children at Durrington Infant and Junior School have a new classmate to help them during maths lessons – a little green alien called Pi. 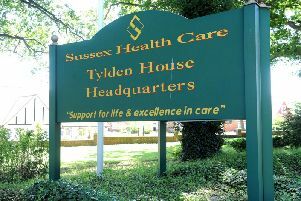 The Care Quality Commission has rated Orchard Lodge care home as 'inadequate' following an inspection in July.